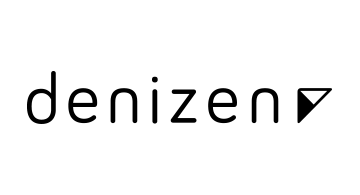 Denizen is the first true global bank account, making financial decisions and money management fast and easy. Designed for the global citizen, Denizen removes the hassle, stress and fees of traditional international banking through a single account that unifies currency exchange, deposits, payments and transfers for complete financial visibility. Denizen enables immediate access to your money, does not charge wire transfer or currency exchange fees, allows you to freeze and unfreeze cards from a mobile app, provides a no fee global ATM card, and allows you to view your global net worth at-a-glance. Your life spans oceans, and now your money can too.